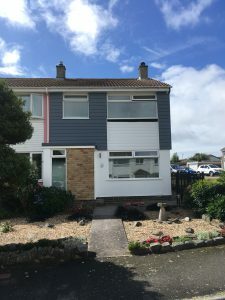 Last week we finished making the outside of this home in Helston look new clean and modern. 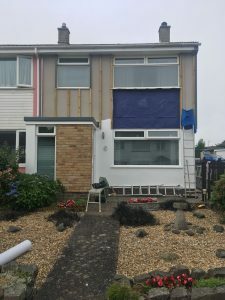 We was recommended to the clients from a past customer in Helston. 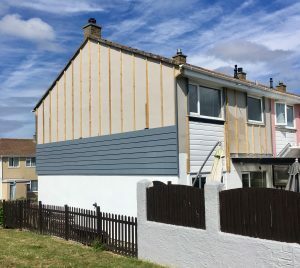 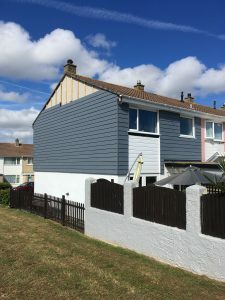 They chose Cedral cladding to be placed on the house to reduce the amount of painting they need to do every other year. 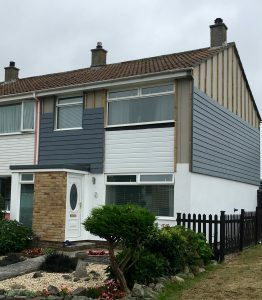 We first installed 50 x 38 tantalised battens to the house and installed perforated closers and external trims with window trims. 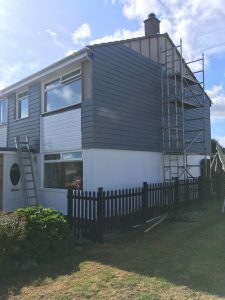 Then we installed the c15 cedral dark grey all boards are installed will stainless steel screws and each board is overlapped by 30mm. 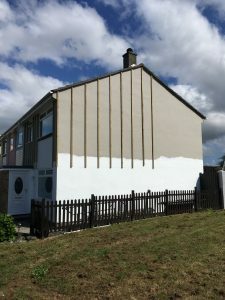 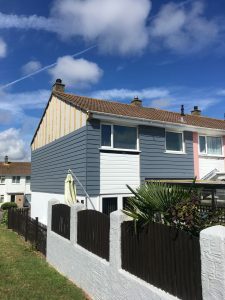 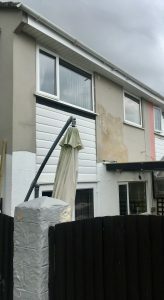 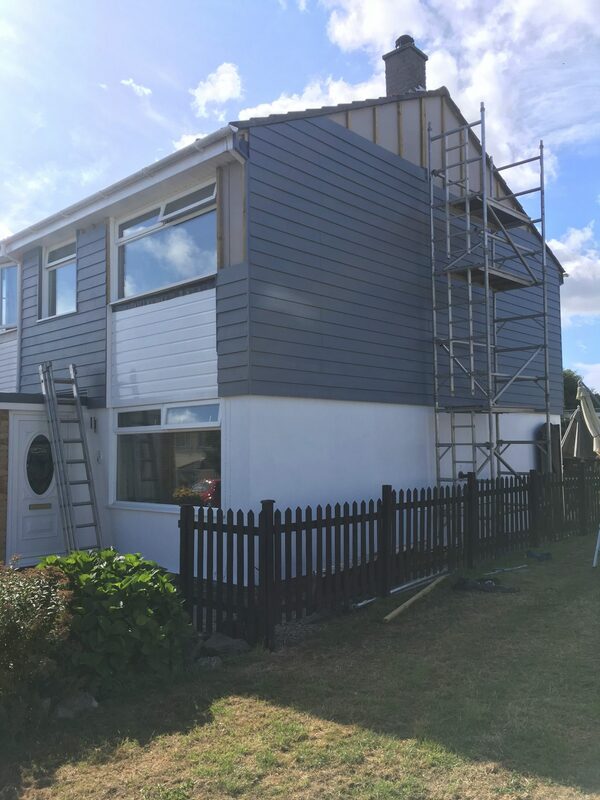 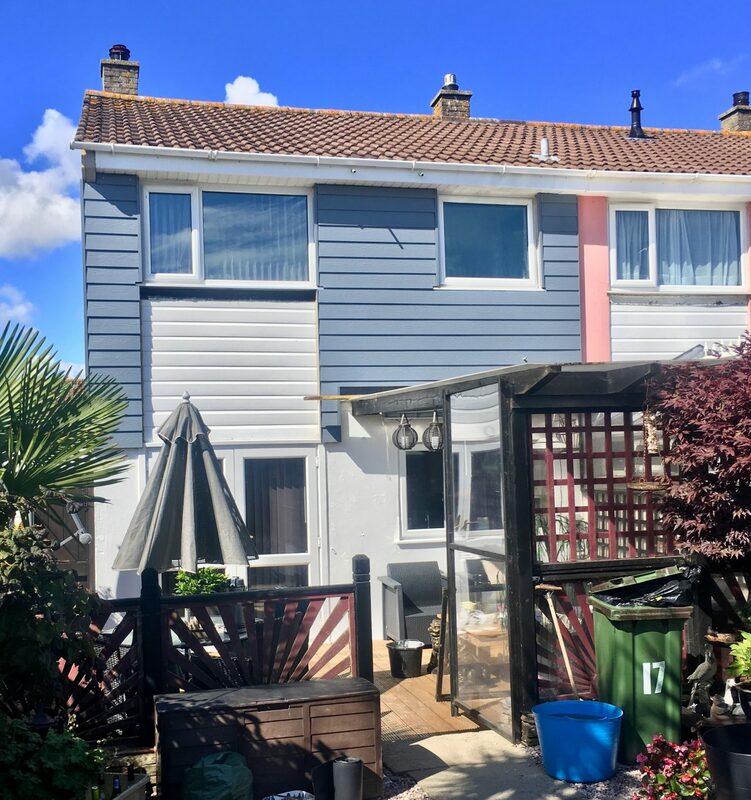 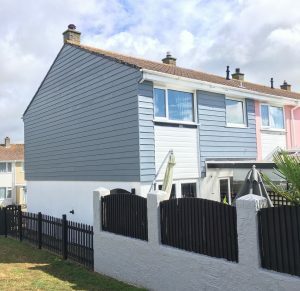 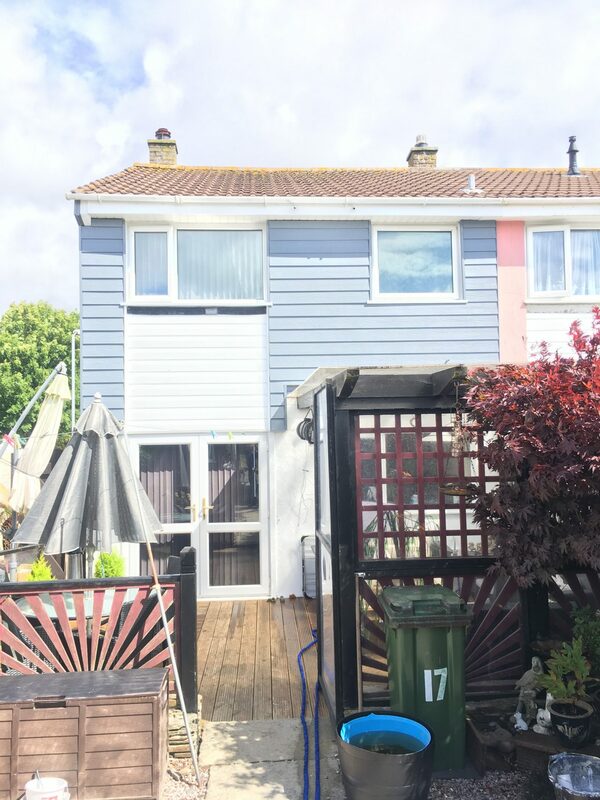 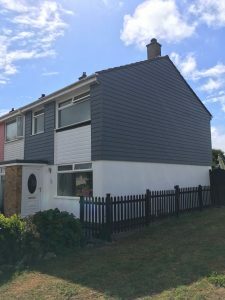 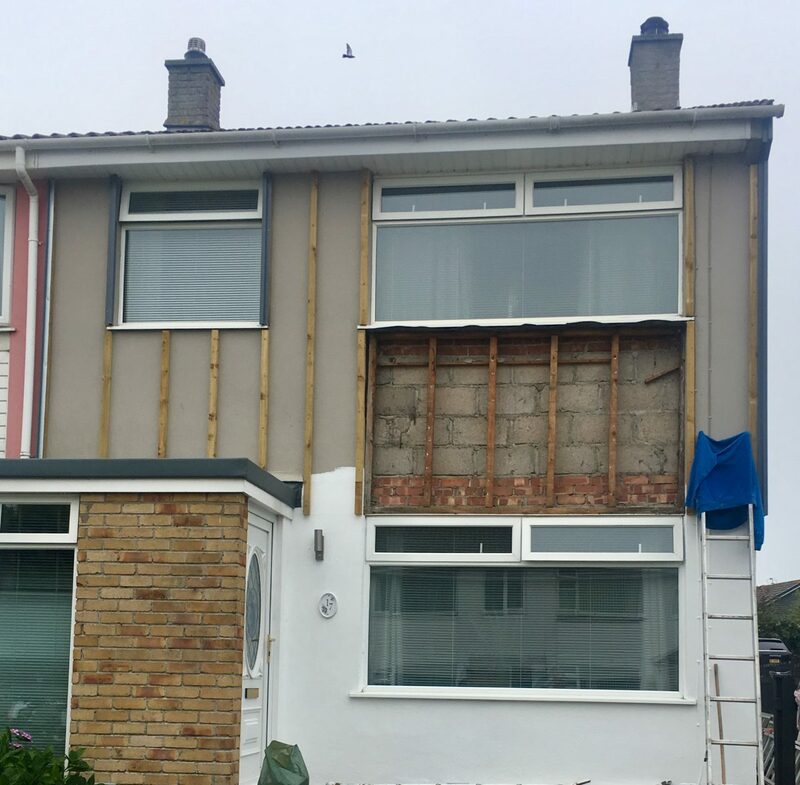 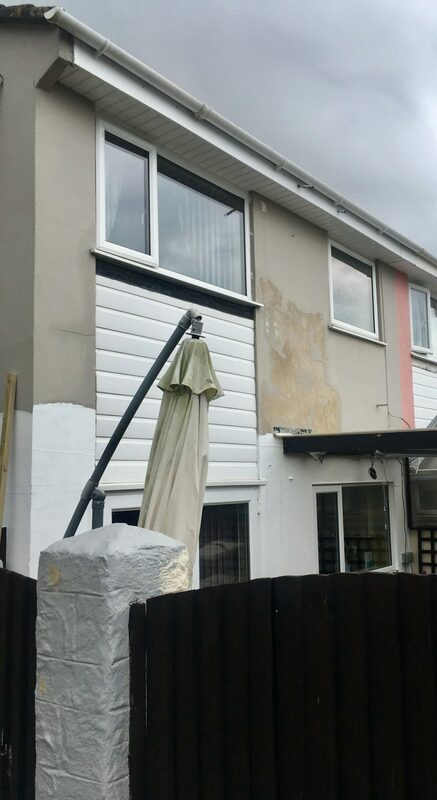 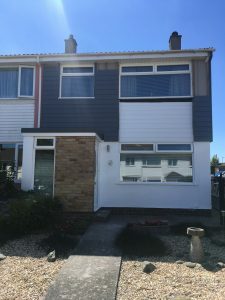 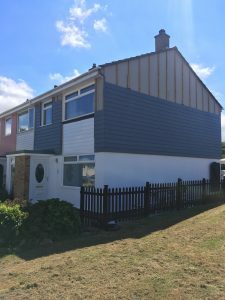 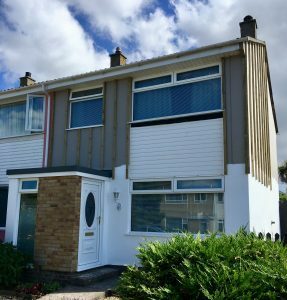 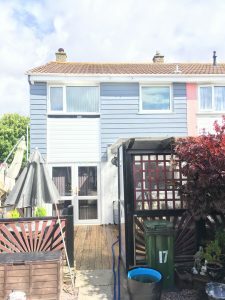 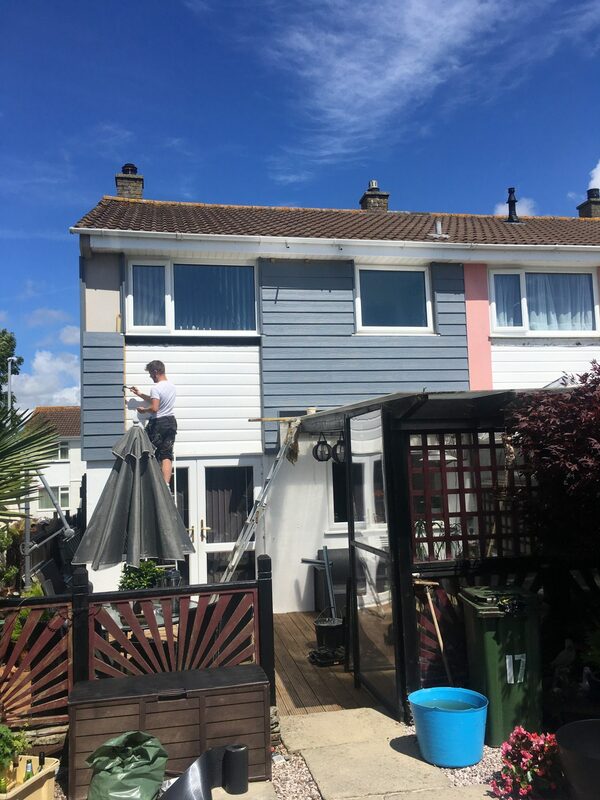 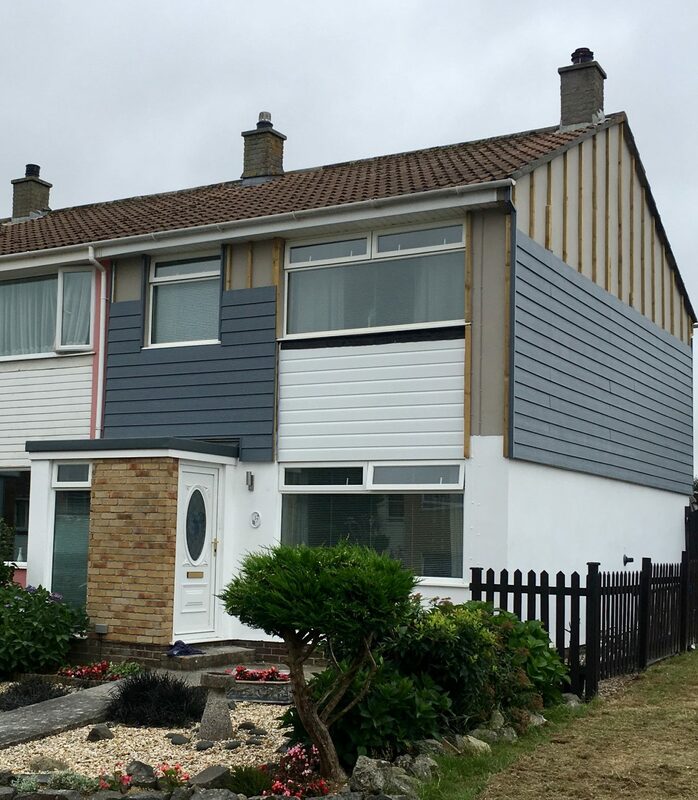 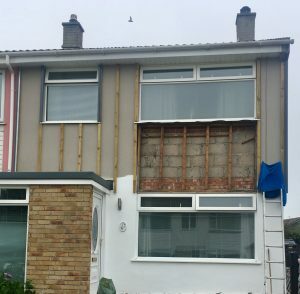 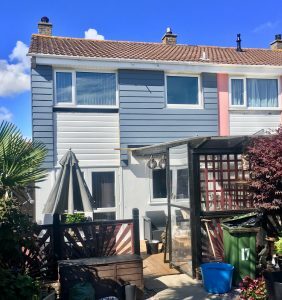 The installers also removed the old white shiplap cladding and installed a new breathable membrane and the installed the new white 150mm Upvc cladding. WE installed the dar grey cedral cladding to the front, gable end and back of the property. The customers are very happy and so are we with the work.